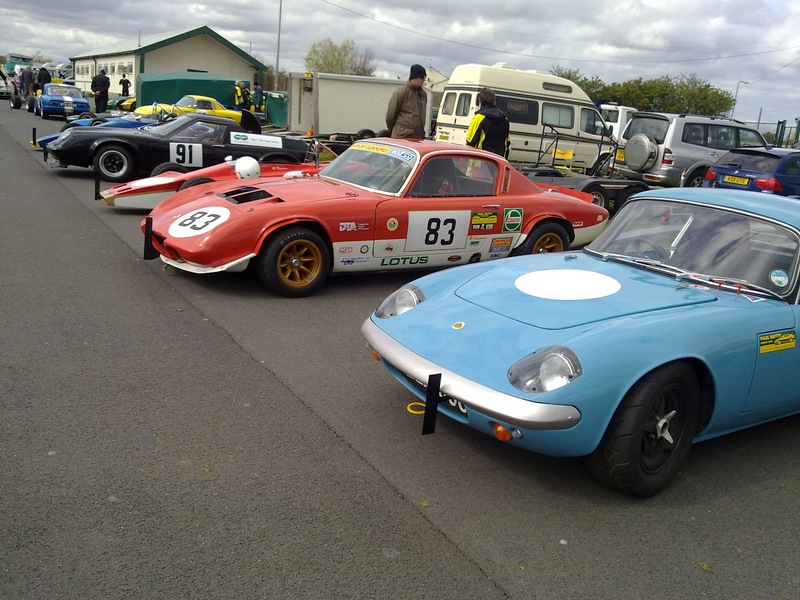 WITH the Grand National out of the way, scores of budding Jenson Buttons have taken over Aintree with a rather different sort of horsepower. 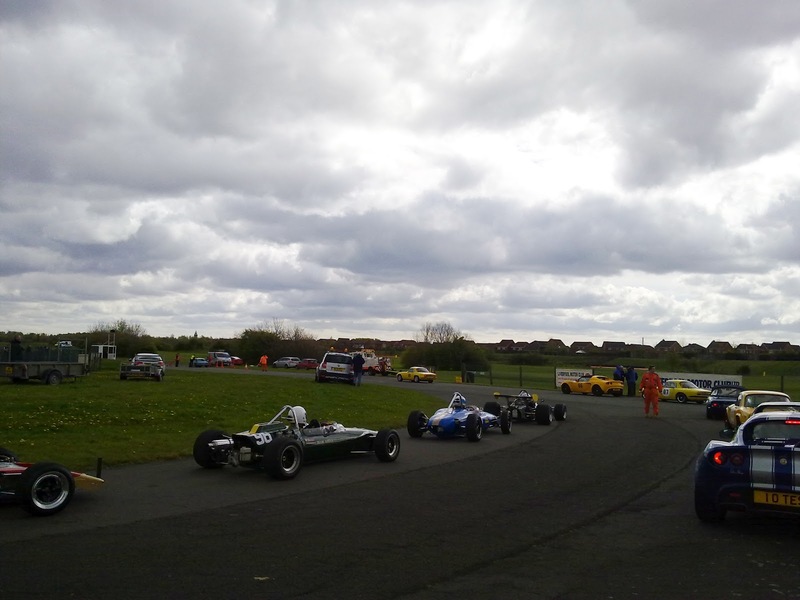 Today more than 140 keen motorsport fans took to the historic Aintree Race Circuit – which shares the same locations and grandstands as the legendary horse race – to take part in the first of a season of sprints and track days organised by Liverpool Motor Club. 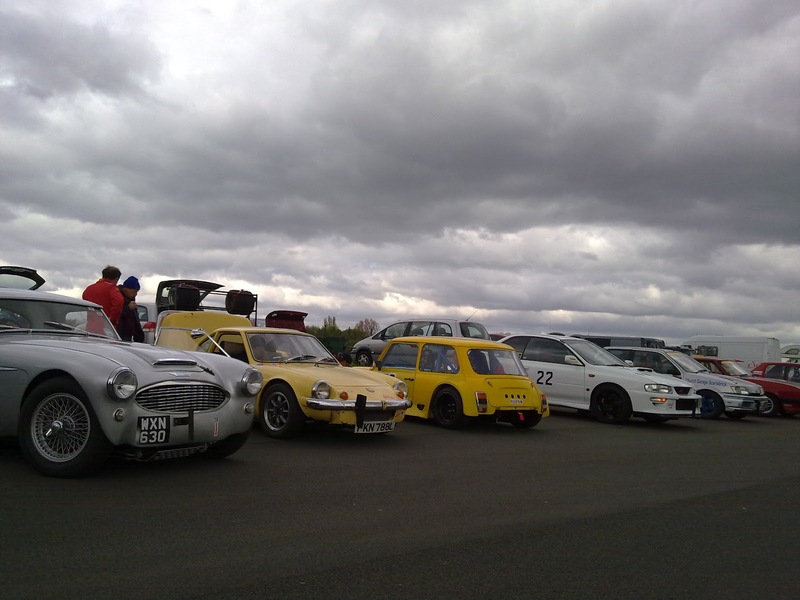 Club chairman, John Harden, told Life On Cars: “We’re giving people value for money, and at a safe and historic venue that people like. 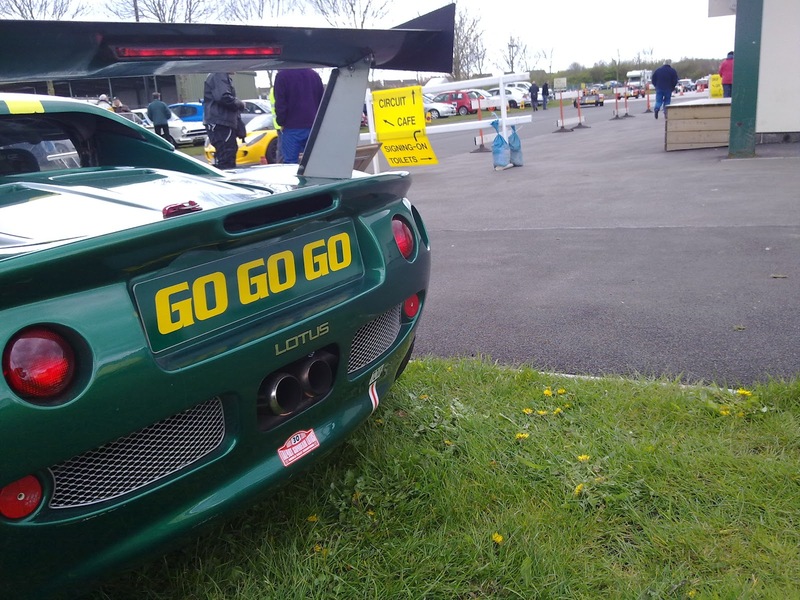 We try not to be too officious, and try to help people whenever we can. 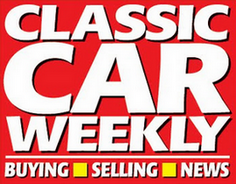 People like it, which is why a lot of them keep coming back. 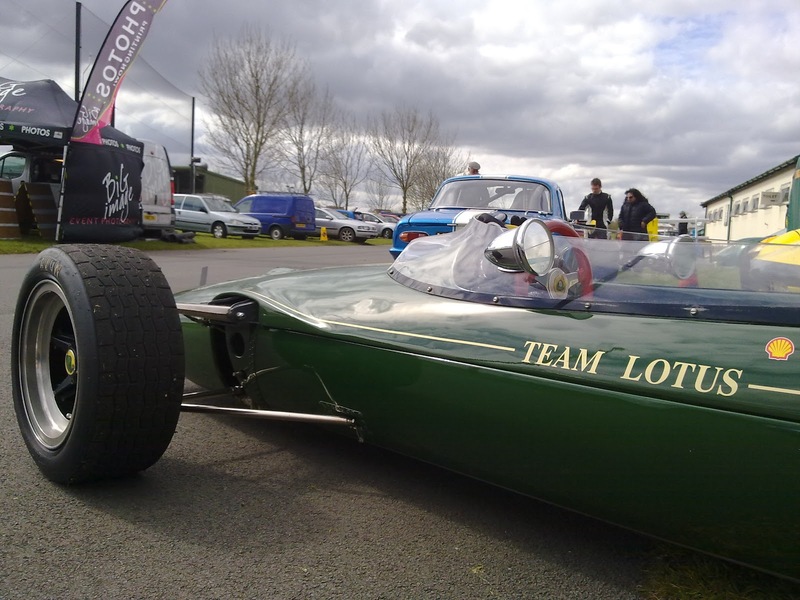 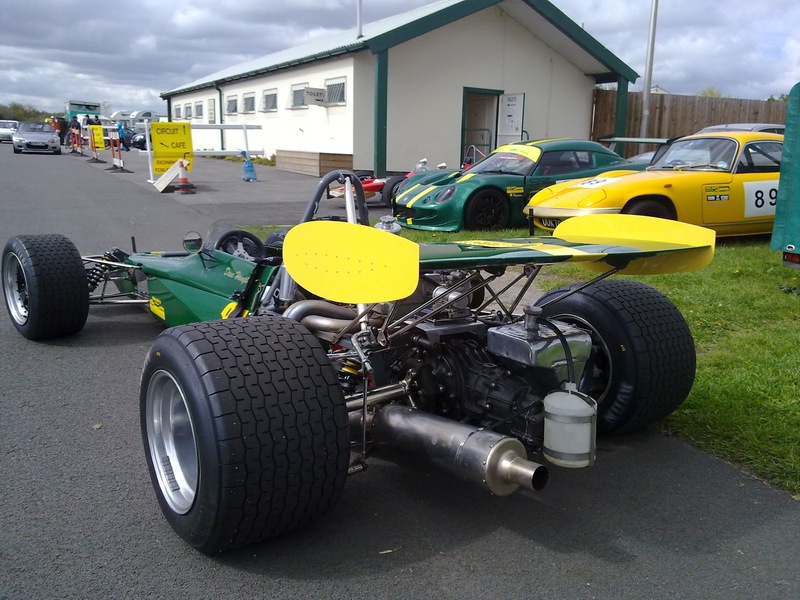 The Aintree circuit – which hosted a series of Grand Prix races in the 1950s and 1960s – saw an eclectic variety of vehicles putting in hot laps at the Grand National venue, including everything from a roadgoing Fiat Panda, Lotus and Caterham sports cars, and single-seater racing cars. 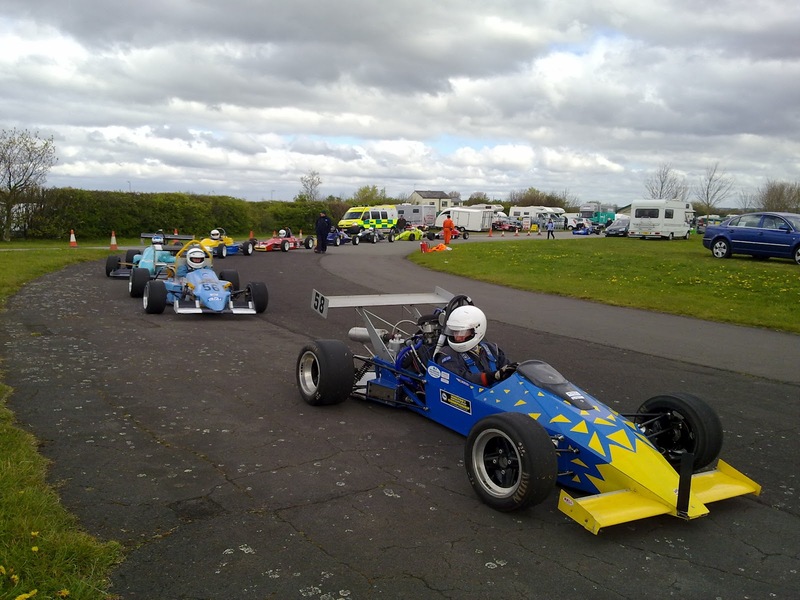 The event’s organisers are keen to promote the events as a value for money way to enjoy motorsport at an historic venue associated with F1 greats including Jim Clark and Jack Brabham. 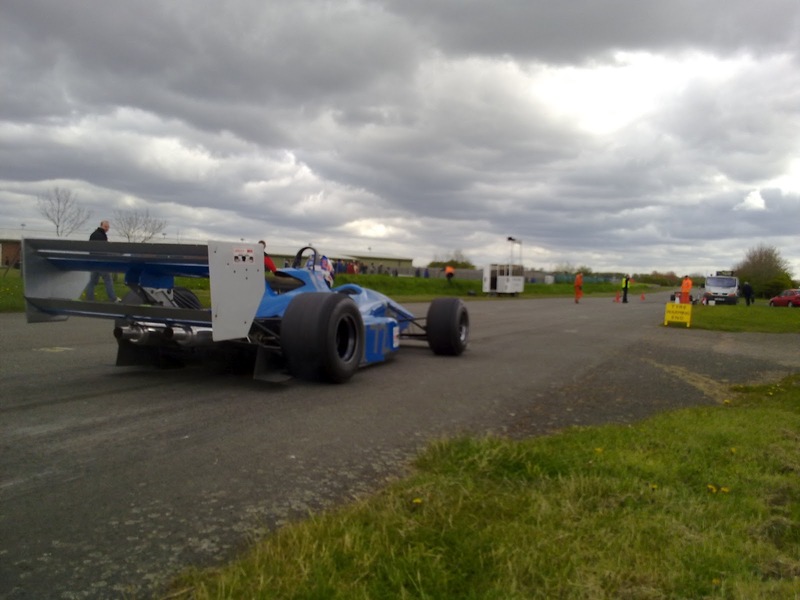 The club uses a shortened version of the original Grand Prix circuit for its sprint events every summer, with competitors driving past the jumps used in the Grand National in their bid to set as fast as time as possible in their respective classes. 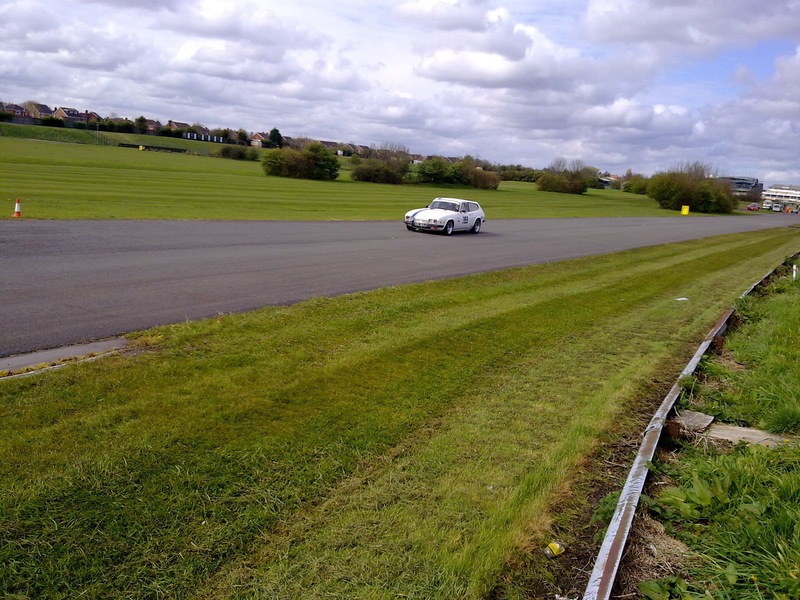 The venue is also used to hold track days, which allow keen petrolheads to put their cars through their paces in a safe environment. 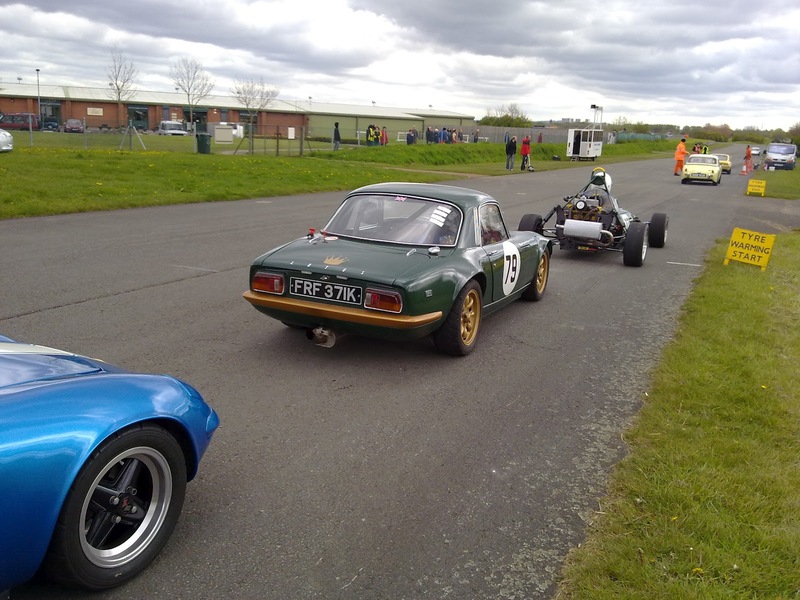 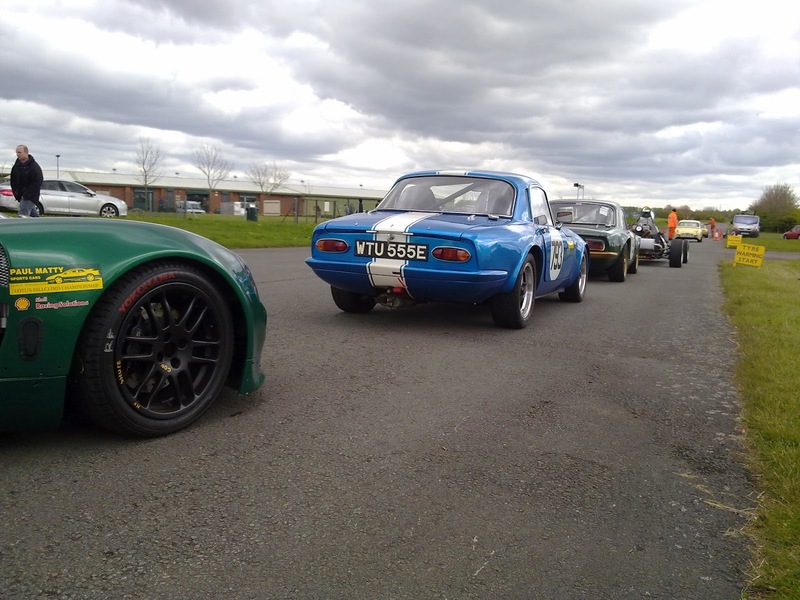 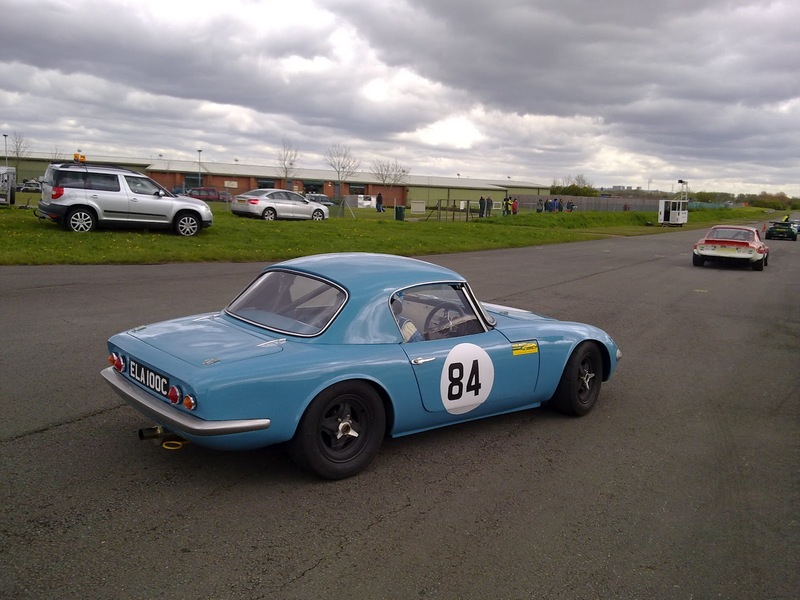 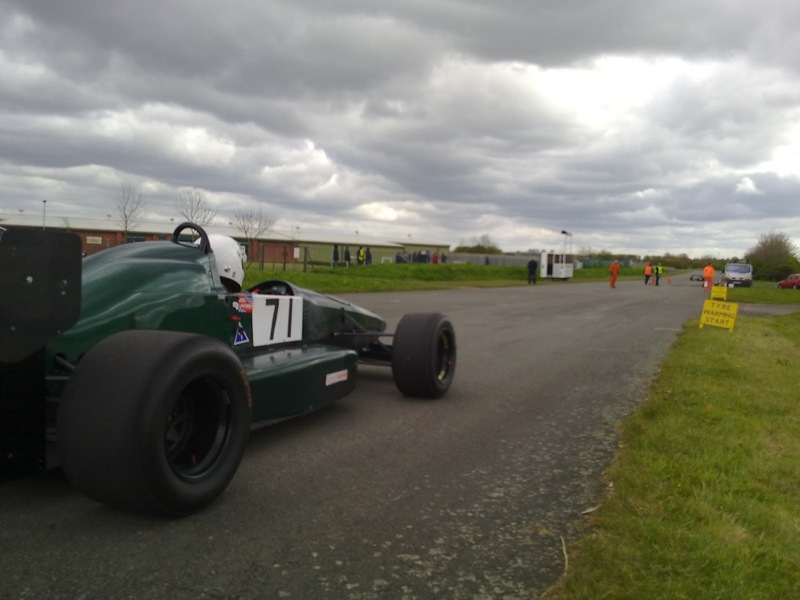 Liverpool Motor Club are holding a series of events at the circuit between now and September, including a track day on May 26, which are all open to spectators.